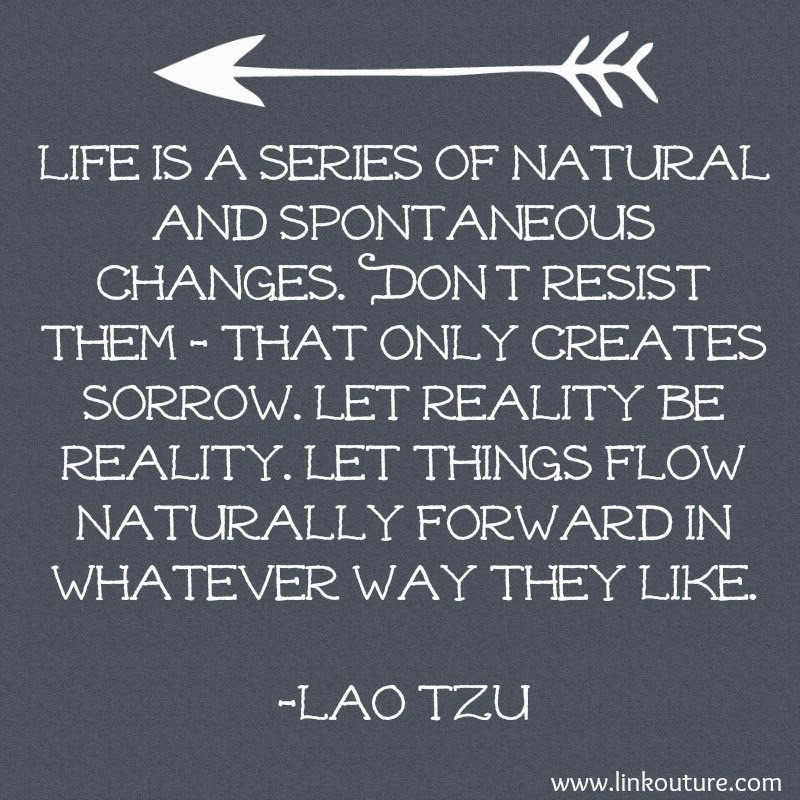 Spiritual Awakening: All Shook Up. All it takes is a gentle nudge, tiny shove or a powerful jolt and the first scales that are blinding you to the illusion falls away from your eyes. It could be something in your personal or professional life that is erupting. It could be an event outside of your Self and suddenly you notice something that seems really wrong. It is not that you were oblivious to certain things before. But this hits your core, throws you off balance and deeply affects you. This year has been one where events are unfolding for the mere purpose of awakening you. Maybe it has to start externally for you to be triggered at the innermost part of you. 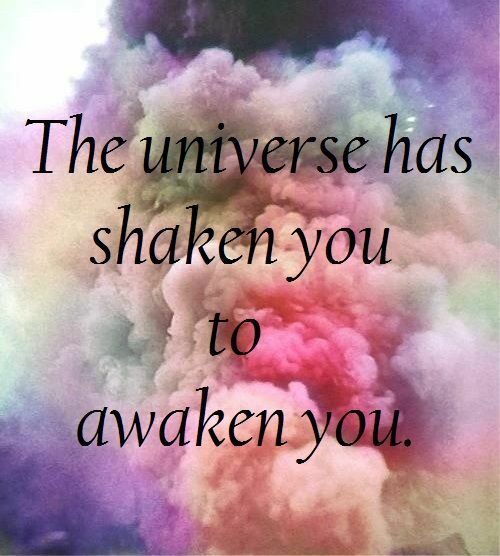 The universe is shaking to awaken you, so that you will come to realize any change you wish to see starts with you. The events like Black Lives Matter and the results of the presidential election, has shocked so many out of their slumber. Suddenly the world seems as if it's trying to take steps backwards. It is not. It is trying to move forward. However, there are many who are living in fear and because of this they do not want to change. Fear has been working for so many people for so long. Fear feeds on fear. It has kept everything and everyone down and bound for hundreds of years. Here is where you factor in. All that has been happening are the first shock waves that will jump start your system, your spirit to start the process of shedding your beliefs, ideals, ideologies, karma and blockages that are preventing you from surrendering to your Divinity. This is only the beginning. You are being given the wake-up call. Pay attention because over time you will notice changes in your life, in your thinking, even in your physiology. People will start showing up in your life; information will start to find you. You are just the next but great wave of people whose veils are being lifted. Different strokes of jolts for work for different folks. It’s all taking us the same amazing place: Super Consciousness. Live in Awareness. Live In-Spirit. Life IN Love. That is the Divine Life.